Situated in the centre of Mirca, right on the beach, Villa Nikol incorporates a spacious interior and beautiful seaside terrace with the shade of the oleander trees and pergola. Villa Pupa is located in a picturesque bay Puntinak, just 2 km away from Sumartin. 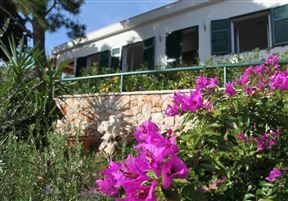 The villa is surrounded with Mediterranean plants and has a beautiful sea view overlooking the Island of Hvar. 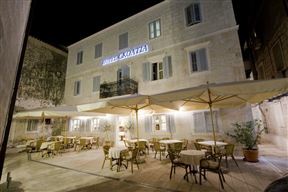 Situated in the sea side village of Baska Voda the Croatia hotel offers luxury bed and breakfast accommodation right on the waterfront. Nearby guests will find shops, restaurants, coffee bars and beach cafes. The popular pebbled Makarska beach is just a short walk away. 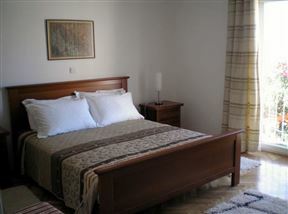 Villa Mama is located in the centre of the medieval town of Omis, near the tower called Torjun. Bordering the village of Pucisca, these three apartments lie secluded on a hill above the city&apos;s historical harbour. Villa Brunella is located on the intriguing island of Brac, which is famous for its illustrious olive oil, wine and authentic village traditions. This beautiful Dalmatian stone house is located in the quiet area of Sumartin on the Island of Brac, next to the Sumartin promenade. 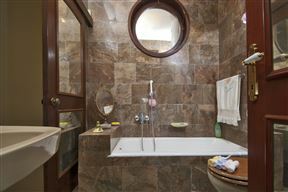 Villa Ida is a charming house situated on the western part of Brac Island in the coastal town of Milna. 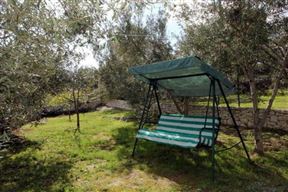 Situated in a pine forest the house is 200 m from the village centre and has beautiful views of Milna and its marina. 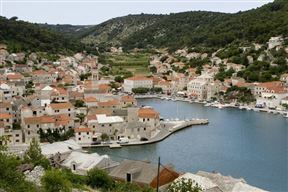 Villa Tea is situated in the centre of the picturesque village of Pucisca on the island of Brac. 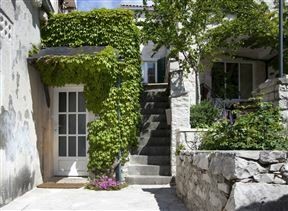 This traditional Dalmation stone house is situated on the waters’ edge only 10m from the ocean and beach. The house has beautiful ocean views.